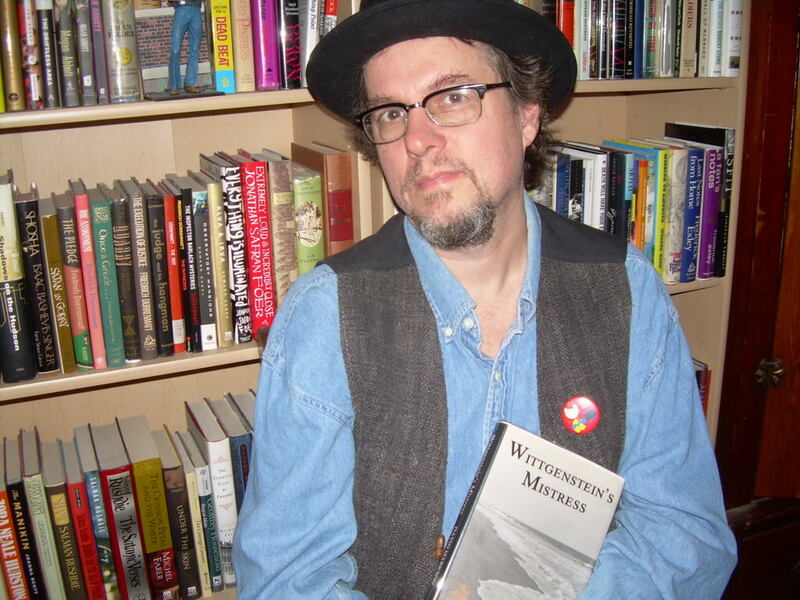 Corey Mesler Featured in Poetry Magazine! Change Seven columnist and contributor Corey Mesler is featured in the October issue of Poetry Magazine. Also, be sure to read “Three Poems by Corey Mesler” in Issue 1.1 of Change Seven as well as Corey’s recurring columns, which can be read here the third Friday of each month. Really enjoyed Corey Mesler’s poem, “Let It Happen Again IF You Can.” It’s full of surprises and is both beautiful and accessible.